HTC is trying to cater up all the different users market with their variety of smartphones. They introduced number of handsets with Android operating systems and were also the first ones to make Google’s branded smartphone handset. There are different type of smartphone lovers, some like touch screen, some go with the numeric keypad and there are some who love the QWERTY keypad. Yes! HTC ChaCha is for QWERTY Keyboard lovers. Skype Coming on Windows Phone 7 But No Support For Two-Way Video Calling Yet! On MIX ’11 Microsoft’s VP for Windows Phone Program Management Joe Belfiore announced that Skype is making its way on to Windows Phone 7 pretty soon. On the same event, Microsoft announced the release of the famous game Angry Birds too. Skype is so far known as the best VoIP calling service which enables mobile users to call through Internet instead of their mobile carrier service provider. Author Talal MasoodPosted on April 14, 2011 November 12, 2011 Categories MicrosoftTags Microsoft, Mobile, Skype, Video Calling, VoIP, Windows Phone 7Leave a comment on Skype Coming on Windows Phone 7 But No Support For Two-Way Video Calling Yet! Samsung has finally announced that they are no longer going to work on or support the symbian os for the mobile devices. Samsung has sent an email to symbian foundation that they are going to end the support for symbian by the end of this year. Samsung was one of the initial member of Symbian Foundation. Acer UK is stepping in with its Android based smartphone later this year. The expected date of the release is somewhere in the month of October, but Acer has not confirmed anything yet. I guess, if not the worldwide release, Acer will be releasing this Android 2.2 Froyo mobile phone in the UK within October 2010. The expected specifications are mentioned below. 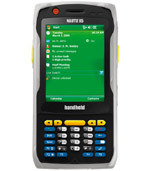 Handheld Europe has recently launched their new mobile the Nautiz X5 rugged PDA, its a windows mobile. It was launched at CeBit in Hannover. 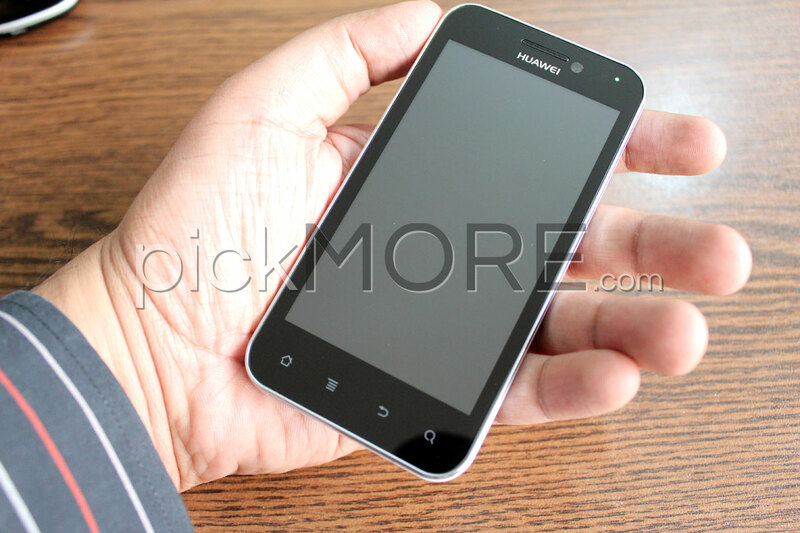 The selling point of this mobile is that it has more features than the average rugged mobiles in the market and also that it has a pretty good look plus interface. This amazing new mobile can work with no problem in temperatures ranging from -20 to 55 degree centigrade, so you need not to worry if you are in a hot place or cold. Below you can see some of the ‘exciting’ features.